Phone information: The office is staffed on a part-time basis but most messages are responded to within a working day. How do people access your service: This service has an open referral system and is open to referrals from across Scotland. Carers can refer directly themselves as can all professionals and practitioners across agencies. A simple application form has to be completed for each break requested. Are there any restrictions on who can access your service? : Young carers can be allocated a place as long as they are coming on the respite break with an adult guardian, carer or parent. Places cannot be allocated to former carers. Type of accommodation: Breaks take place in a variety of venues from outdoor leisure accommodation to private guesthouses. Breaks take place across Scotland from rural to more urban settings and some breaks are themed (Astronomy, Retreat, Event Specific). Breaks offer a variety of workshops, therapy sessions, activities and events and the opportunity to share meals, have a rest and socialise. The venues and catering has been evaluated by over 80% of carers attending the breaks as being excellent in quality. 98% of carers felt more relaxed, less stressed and had a positive and enjoyable experience. Cultural needs catered for: Stepping Out is open and accessible to all cultures. We cater for specific diet needs and can work to support carers with their own religious or cultural needs over the course of the break. Approximately 15% of carers attending the Stepping Out breaks come from minority ethnic groups. Brief description: Stepping Out is an organised, structured residential break for carers. Currently the service runs mainly over the weekend period but this can be flexible. 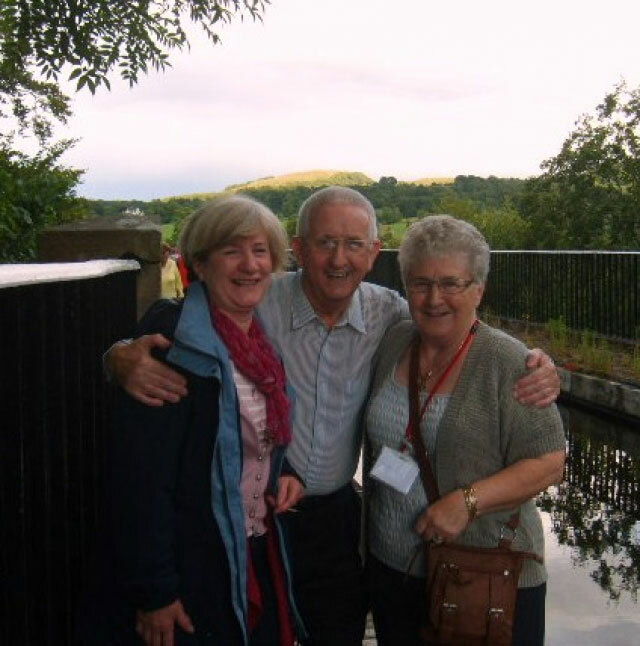 The breaks incorporate, educational, therapeutic, emotional and social support for carers. Although the weekend is full of organised activities carers are welcome to feel free and use the time away as they want to. Workshops will vary depending on the break but could include some physical activity such as Tai Chi and emotional support such as Confidence Building, Relaxation, and Stress Management, or Food and Nutrition, Astronomy and Space Science, Singing, or Arts and Crafts. 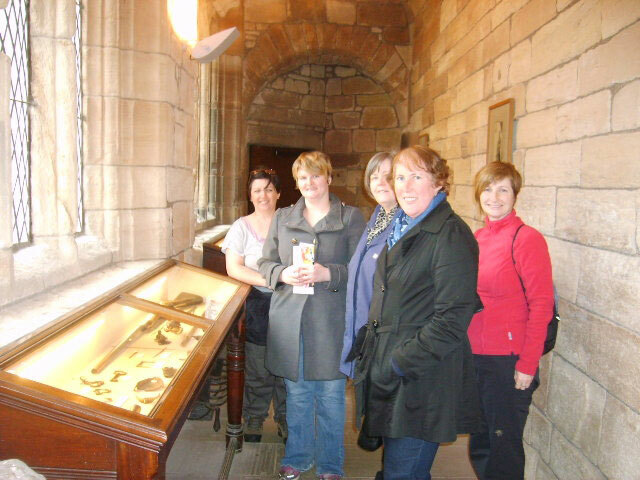 There are often trips to places of interest and plenty of time to socialise. Breaks are open to carers to apply from across Scotland. Price information: Stepping Out has a number of free places for carers from across Scotland with all residential, activity and catering costs included. Free places will always be allocated first. Places may be prioritised for specific carer groups depending on funding streams. However, carers are encouraged to access Self Directed Support payments or Time to Live funds and other sources of funding to support the cost of their place if needed. This enables us to offer more places to carers once our 'free' allocation has been used up. What is included/not included in the price of the break? : Respite costs for the cared for person at home is not covered. Transport from the meeting point onwards is covered, the point of contact varies for each break. All carers residential, activity, catering and service costs are covered. Any other information you think people might find helpful: The weekend is run by up to 4 residential leaders who are available all weekend to give information, emotional and informal support to carers over the course of the weekend. 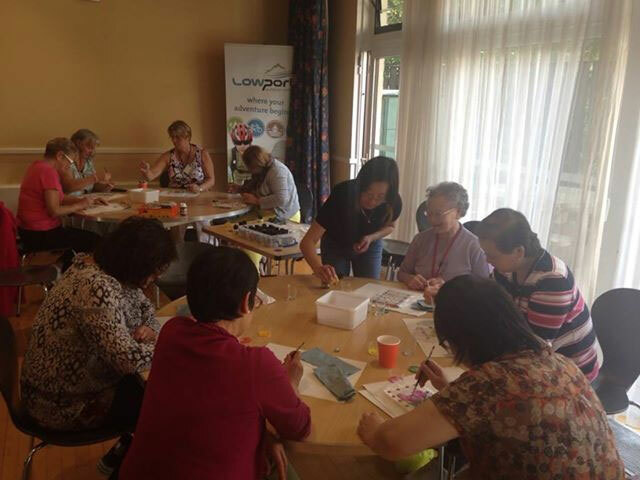 The service has been highly evaluated by carers, especially in connecting them to other carers, making friendships and enjoying themselves without any caring responsibilities to worry about. Stepping Out is open to carers from across all areas of Scotland. 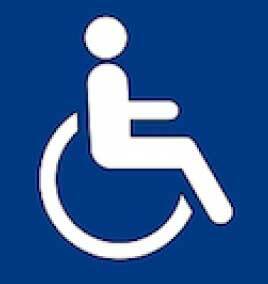 Our service goes to a number of different venues and each will have different standards from being fully accessible to partly accessible, please contact us for more information on the venue. While every reasonable effort is made to ensure the accuracy of the information, services are regularly reviewed and may be subject to change. If you discover any errors or inaccuracies please contact Shared Care Scotland.We do not assess the quality of any service on here. If you have doubts about a service please contact the provider or the registering body. If you are unsure about how to judge if a service is suitable for you please use our checklist.